Cabbage...not much you can do with cabbage, right? Well, at least that's how it goes at our house. I mean, there's "Stuffed Cabbage" (Pigs in the Blanket), but that's about it...right? 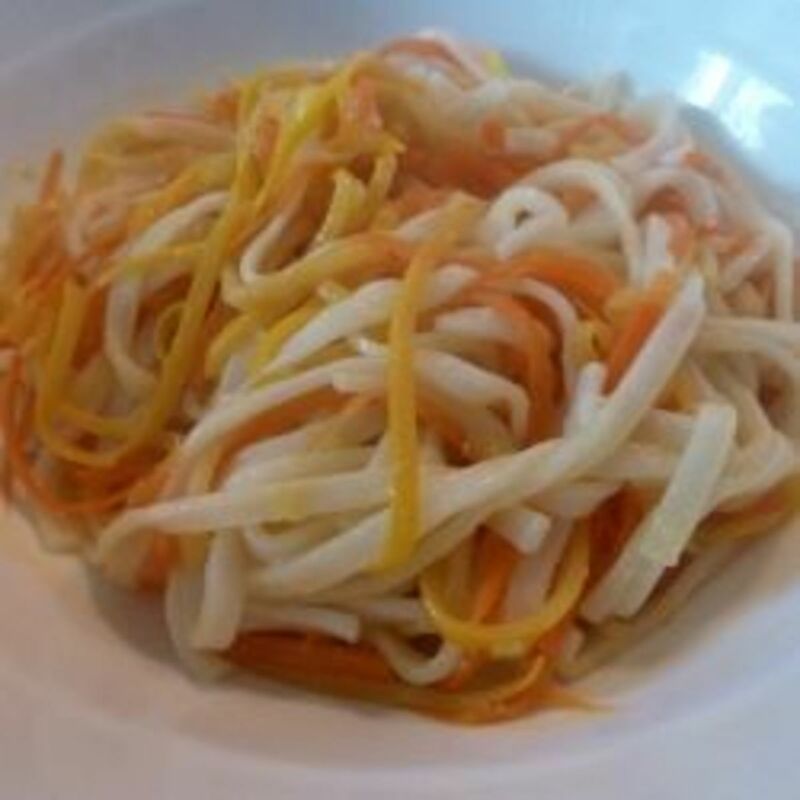 This "Cabbage & Noodles" recipe is so simple...it's crazy! 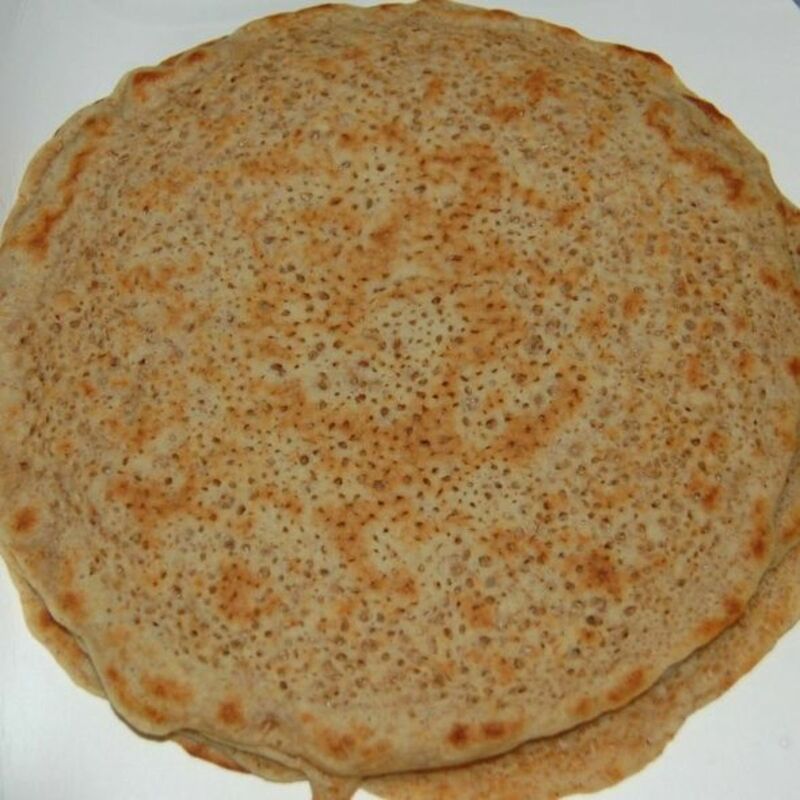 My wife and I came across this recipe by the old "word-of-mouth" method - and while over the phone too. We didn't have a pen handy, so we memorized it. 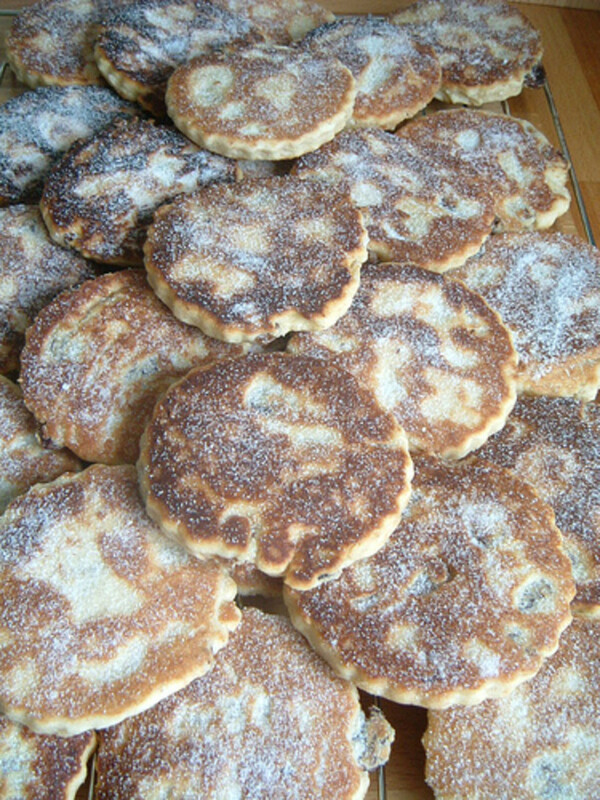 Luckily, the ingredients are so simple and preparing was a snap. 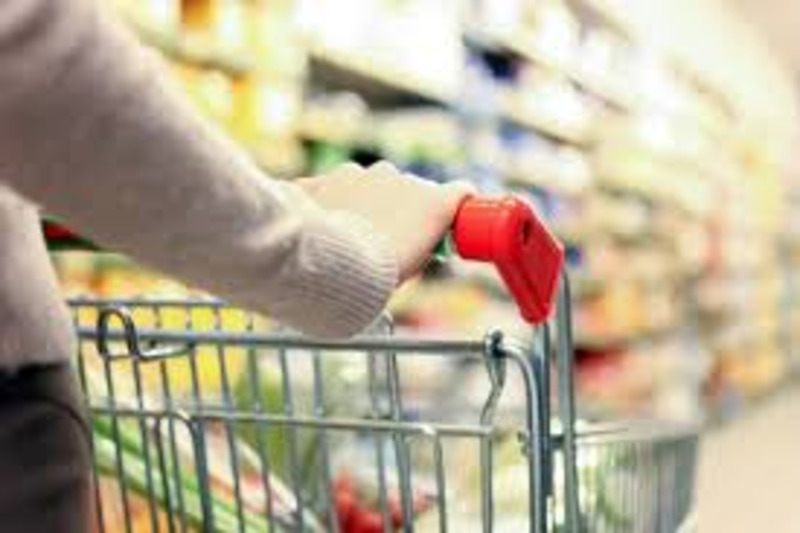 We came across cabbage at the local grocery store at sixty-nine cents a head...so, here we go! 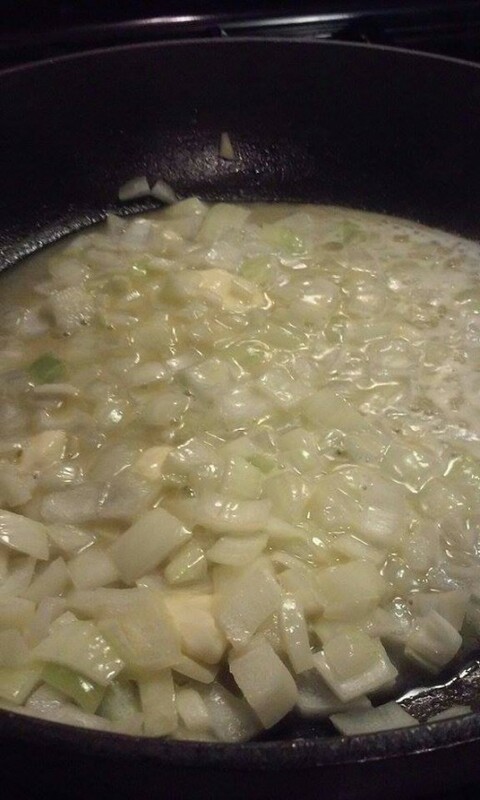 Saute a large onion with one stick of butter. Put a pot of water on to boil for your noodles. Saute your diced onions with one stick of butter. Really, the whole stick and let simmer. 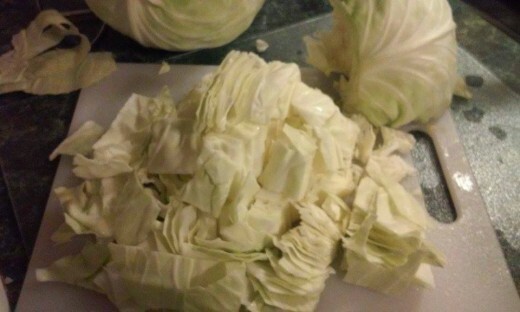 Chop the head of cabbage into bit size pieces. 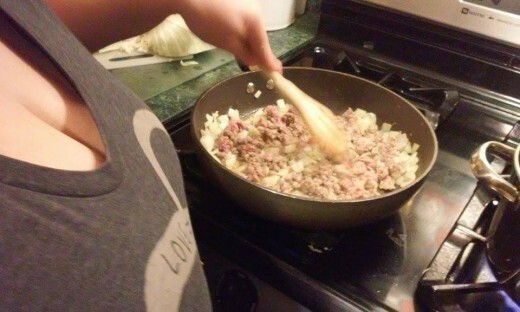 After you feel the onions have sauteed to your liking, add the ground sausage. When the sausage has cooked thoroughly, DO NOT DRAIN! 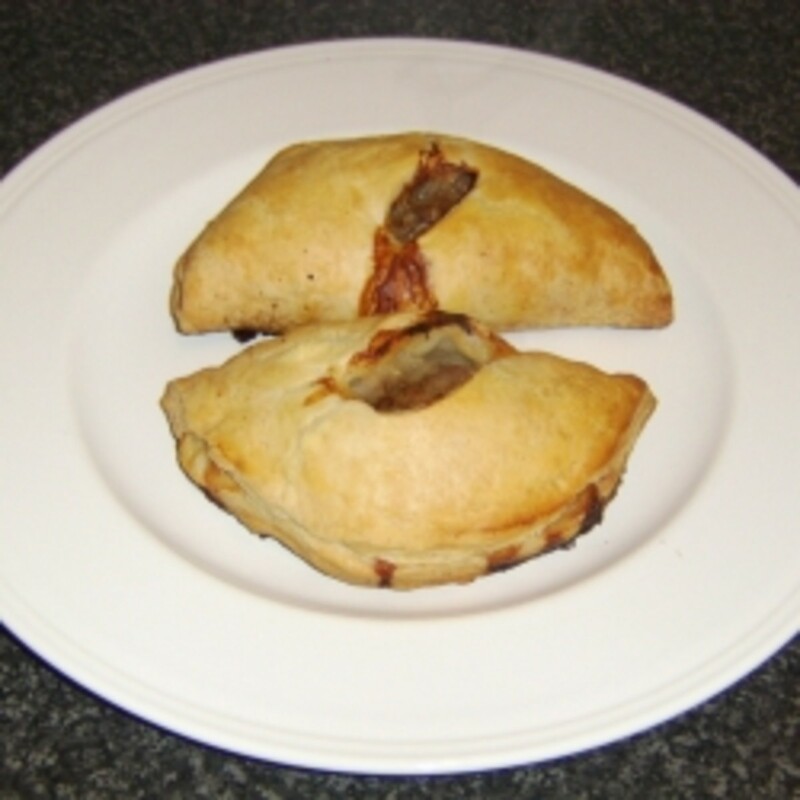 Really, do not drain the sausage grease from the sauteed onions. 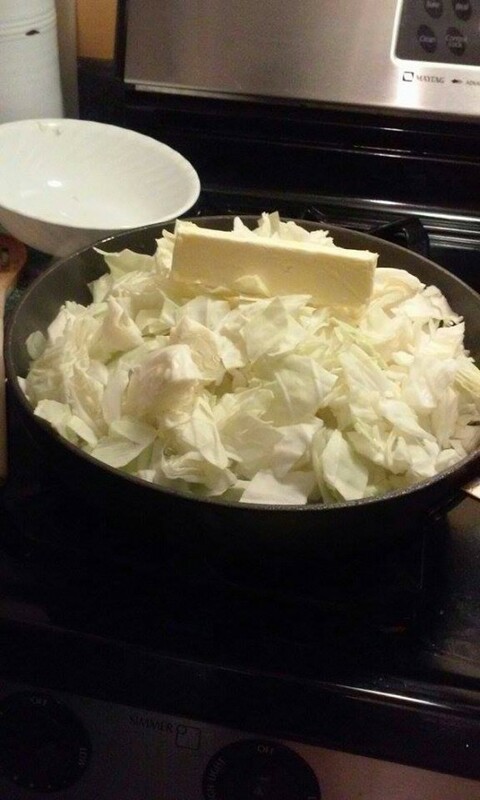 Add the chopped cabbage and place another stick of butter on the top. 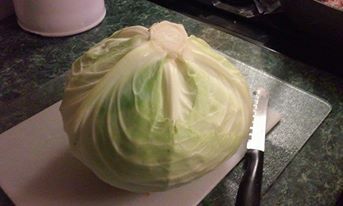 Cover and let the cabbage cook down. 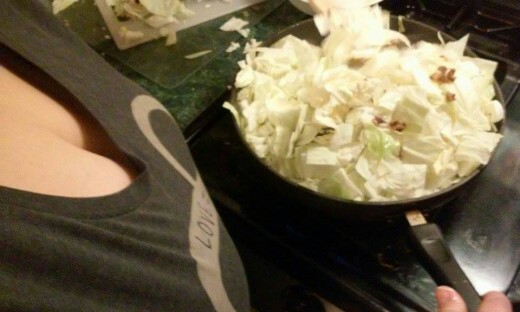 When the cabbage has cooked down and the butter has melted, mix the sausage & onions carefully with the cabbage. In a bowl mix the cabbage with already prepared and cooked noodles. 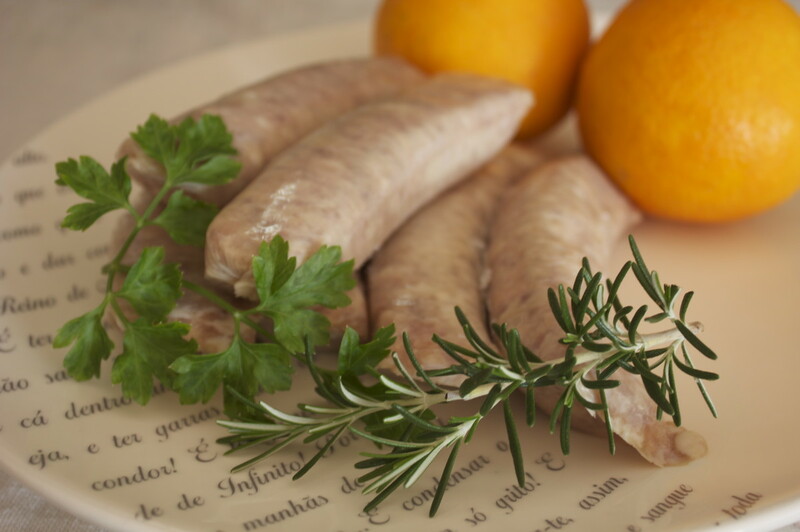 Mix and cook sausage with sauteed onions. 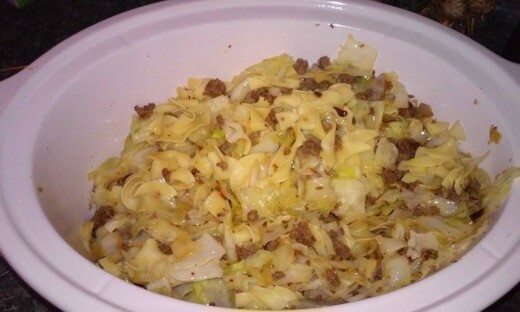 Carefully mix sausage & onions with cabbage.